Whatever it is, it appears to be a new completely new intellectual property as the LinkedIn profile of one Daniel Roy states he worked at BioWare as a Senior Producer on an “unreleased original IP” from January 2008 to June 2009. Seeing as both the first Mass Effect and Dragon Age: Origins were already released or announced well before 2008, it appears to fit. 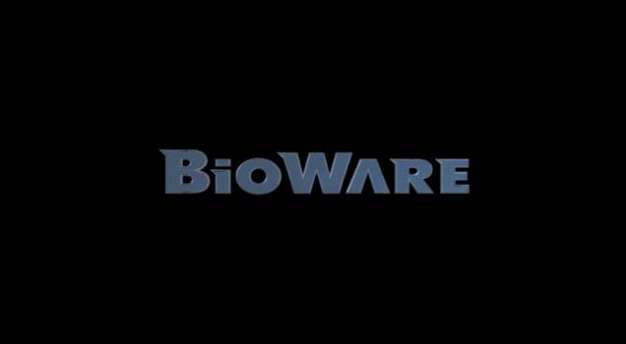 BioWare’s official site also states the company has a “New Next Gen Game” in development. Though since the “next gen” term has been horribly misused in the last few years, we’ve reached out to BioWare to see if they mean this-next-gen or actual-next-gen.